Read Like a Girl is a blog about books to inspire the next generation of women, books that celebrate girls’ and women’s intelligence, creativity, and strength. If there are young girls in your life, I hope this blog will spark your interest—and perhaps bring back some great memories of the books that inspired you. There are very few things I love more than talking about books and writing, so please join the conversation! I’d love to hear your suggestions for books or features, and your own thoughts on the books I review. This is not a “just for girls” blog. Fathers, grandfathers, and uncles read to girls, too; so do male teachers, librarians, and friends. Men, I hope you’ll feel welcome to read and comment here. I live in the American South with my husband and tween daughter, who are in constant conspiracy to make my life fun, interesting, and *ahem* challenging. 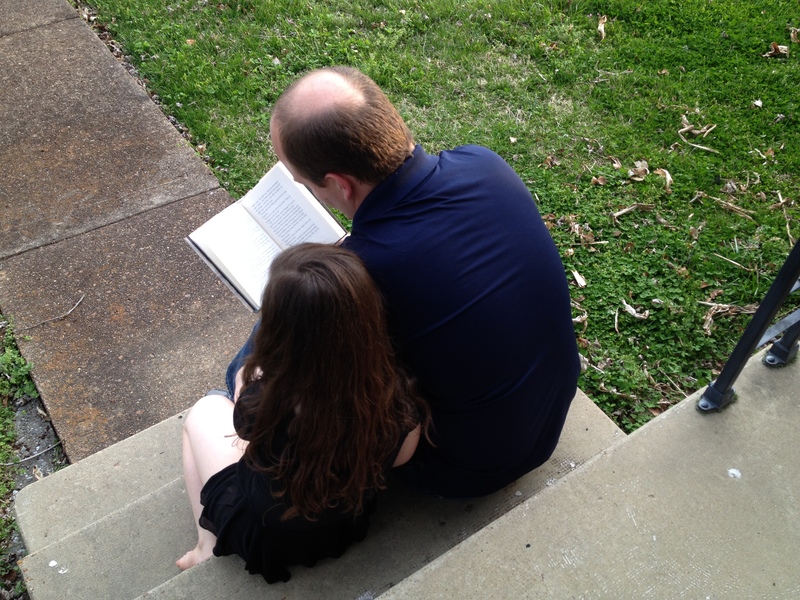 There are few things we love more than settling down as a family to read a good book together. Whether you’re a teacher, a family member, a mentor, or simply a friend of girls, I’m sure you’ll agree with me that sharing good books is one of the most enjoyable and rewarding parts of what you do. Read Like a Girl is also on Facebook!